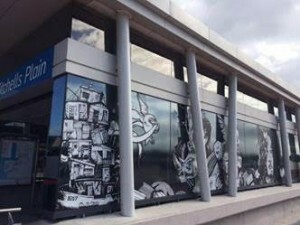 To date, Transport for Cape Town (TCT), the City of Cape Town’s transport authority, has commissioned more than 50 artworks at MyCiTi stations across the city. 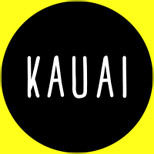 ‘We use this as an opportunity to showcase the talent of our local artists and to give visitors a sense of who we are. 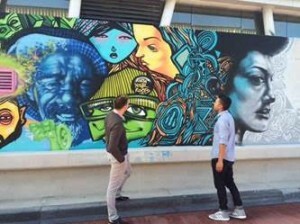 As such, we have requested five renowned street artists – also known as graffiti artists – from the metro-south east to create visual images depicting the heritage, culture and vibe of the Town Centre in Mitchells Plain, using spray-paint as their medium,’ said the City’s Mayoral Committee Member: Transport for Cape Town, Councillor Brett Herron. To their families they are known as Wayne Beukes, Maxwell Southgate, Tony Coetzee, André Beukes and Rayaan Cassiem – but as artists and to their admirers the five men go by the names of Conform, Mak1One, Ice7, Drone and Rayzer. Apart from Rayzer who is originally from Heideveld, all of the other urban artists were born in Mitchells Plain. 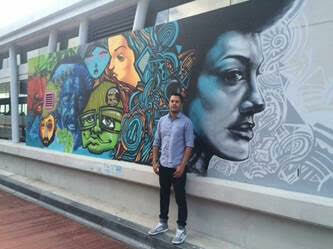 Mak1One also created the mural for the Omuramba MyCiTi station in Racecourse Road in Milnerton, and Conform contributed to the artwork at the Circle East and Turfclub MyCiTi stations. ‘The artists collaborated over a period of about nine months to create a series of imaginary characters around the theme “Know Your Roots”. I was told that this was a very interesting and rewarding process – some of the artwork was created on site at the Town Centre as commuters and shoppers were walking past, sometimes commenting and applauding the artists as they were working,’ said Councillor Herron. The artwork consists of wood cut-out installations opposite the MyCiTi station, a mural, and a collaborative collage of vinyl graphics on the station façade. ‘My brother and I used to visit the Town Centre as little boys. 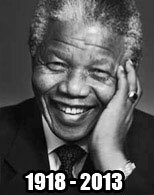 It was always buzzing with people and one of those iconic locations in Mitchells Plain. I remember it as hub of exchanges and this is what we have tried to recreate with the fictional characters on the cut-outs that are installed opposite the station,’ said Wayne Beukes, aka Conform, who coordinated the project. Artwork has been installed at the majority of the existing MyCiTi stations across the city, including mosaic works, sculptures, ceramics, mural paintings, drawings and sandblasted images such as the artwork titled ‘A Random History of Cape Town 1499 – 1994’ at the Airport station by the internationally acclaimed artist Sue Williamson. ‘The murals at the MyCiTi station in Atlantis were created by the now world famous artist Faith47 – a self-taught graffiti artist from Cape Town who paints her ideas on factory buildings, under bridges and on walls,’ said Councillor Herron. Artist Julia Anastasopoulos designed the illustrations at the Civic Centre station, Zwelethu Machepha created the artwork at the Usasaza MyCiTi station, and Thami Mbenekazi created those at the Killarney, to name but a few. The MyCiTi art project derives from similar art projects along metropolitan subway systems around the world such as in New York, London and Moscow, and the public transport system in Sao Paulo. ‘The purpose of the art is to connect the commuters to the physical location, to rouse their interest in the surroundings, and to enhance their experience of the MyCiTi service. I want to urge our residents from Mitchells Plain and commuters to take ownership of the artwork and to take a closer look the next time they step into a MyCiTi station,’ said Councillor Herron. Posted in *NEWS, Cape Town Stuff!